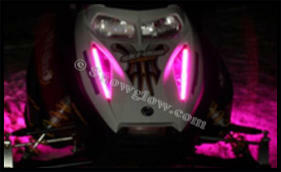 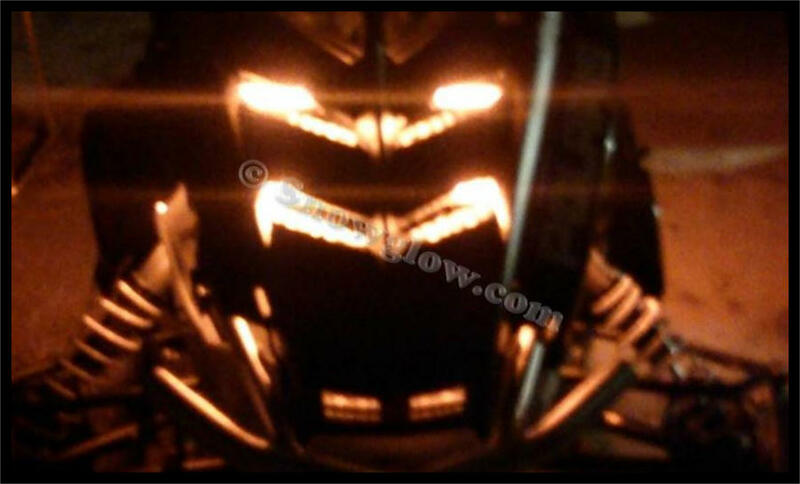 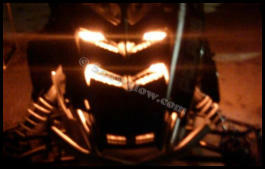 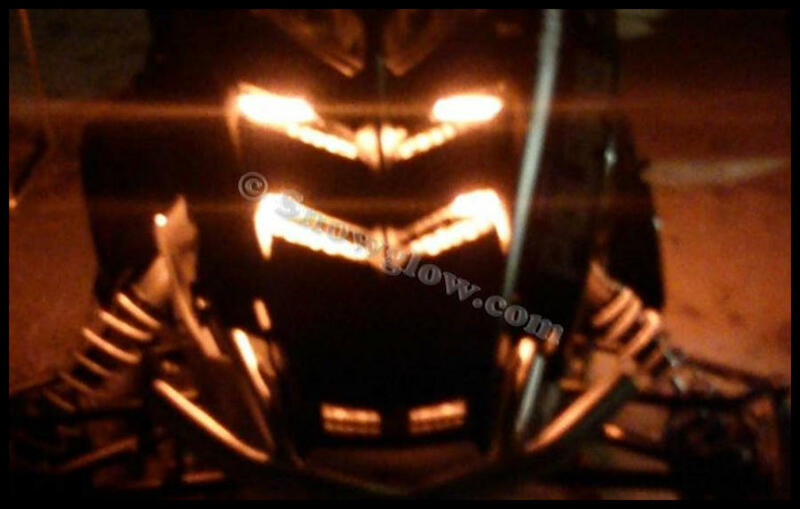 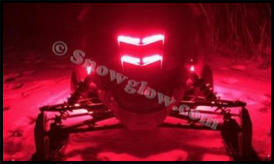 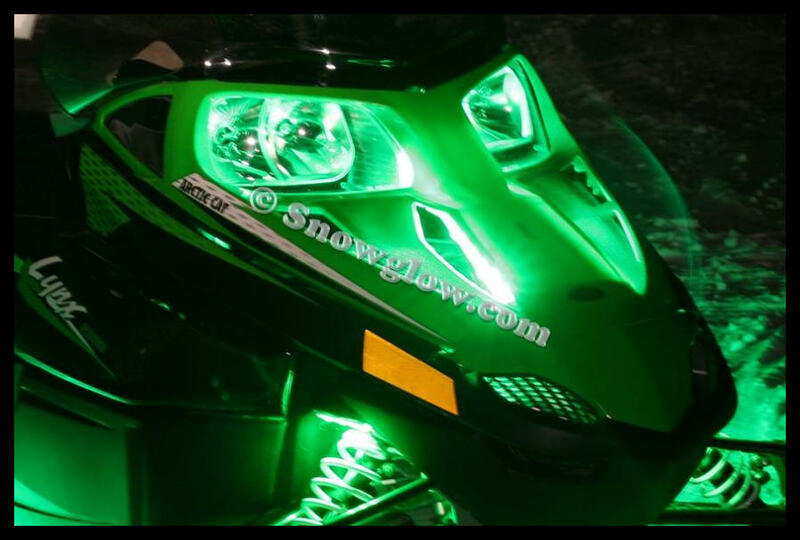 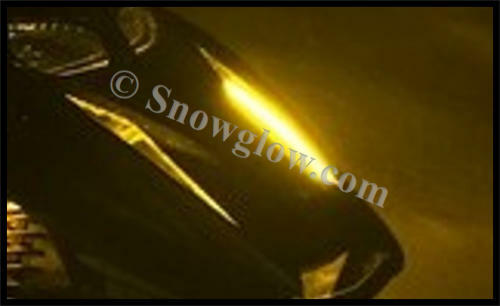 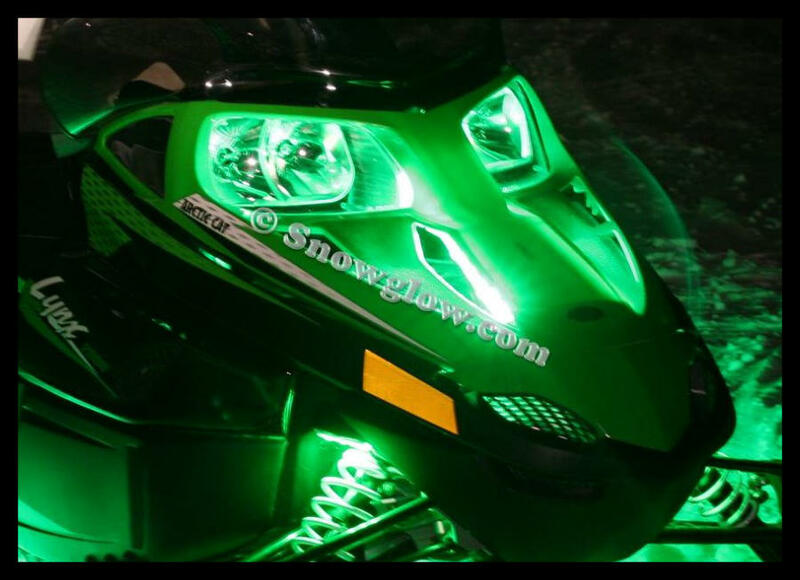 Vent Light Kits provide additional lighting to the front of your sled. These kits are easy to install and everything for your installation is included. 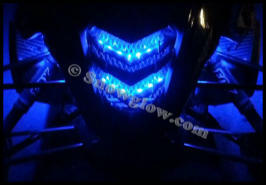 Vent Light Kits are offered in Strips, complete with harness. 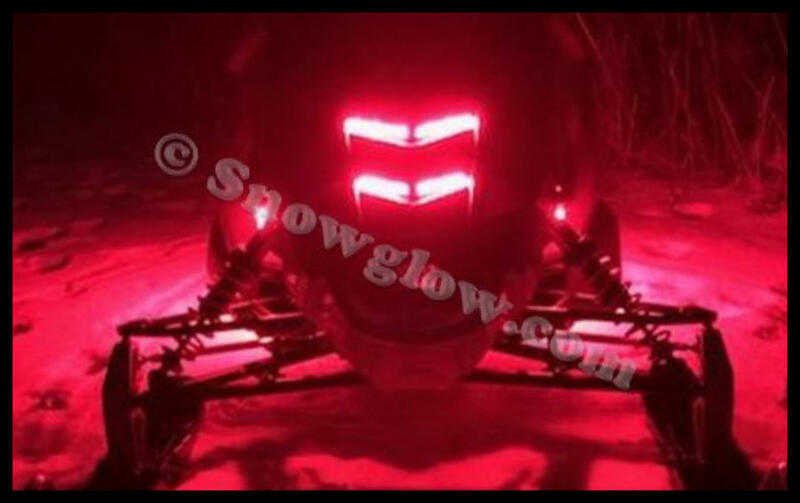 5 Brilliant colors available – - Blaze Orange - Flame Red - Golden Yellow - Hot Pink - Lime Green - Rich Blue Vent Light Add-on kits are available in strips. **An existing harness is required for an Add-on kit.